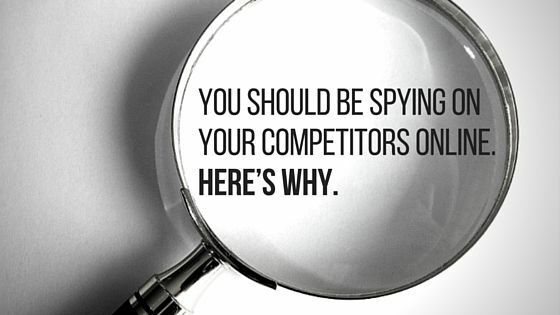 You should be spying on your competitors online. Here’s why. Sure, you know everything there is to know about your own business, but here’s the thing — knowing as much about your competitors can give you a major edge in your industry. Luckily, the Internet makes it super easy for you to keep an eye on them, whether you’re checking out their website, social media, or wherever else they live online. Because a little competition can mean great things for your company. Here are some ways you can benefit from tracking those businesses online. You can stay up-to-date on who the competition is. You probably already have an idea about who else is making waves in your industry, but things change fast. Keeping track of other businesses online gives you the latest information on who your biggest competitors are. It also keeps you in the loop when new companies come on the scene that have potential to compete. You can find out what they’re doing right. And do it better. If a business is in competition with yours to make it to the top, then they’re doing something right — and probably a couple things. Check out their positive reviews, their engaging posts on social media, and other ways they’re succeeding online. Not so you can copy them, of course, but so you can make what they’re doing right even better. You can compete with their prices. When your competition raises or lowers their prices, you should be the first to know. Keeping track of these changes helps you keep your products and services at the right price for customers. Stay informed about any sales or promotions your competition is having and use that information to form your pricing strategy. You can stay one step ahead of their product offerings. Has your competitor recently added or gotten rid of a product or service? If so, you should use that information to your advantage.  For example, adding a product or service that customers can’t get anywhere else is a great way of attracting customers — and an advantage you miss out on if you’re not keeping tabs on competing businesses. Looking for a way to spy on your competitors online? Mopro’s Competition Tracker keeps track of every conversation happening about your competitors. Call us at 844.207.9038 or email hello@mopro.com to learn how we can help you be your industry’s best online.